Email marketing is the best and most practical approach to showcase your services over the web. Incorporating social media into your email marketing campaign can upgrade your reach to a crowd of people past your pick in a rundown. In any case, the customers benefit because of social media integration is just not one, there are endless benefits. Every organization talks about using social media for more promotions and better customer engagement, but hardly anyone is serious about it. Only some of the companies take the initiative to actually implement social media into their organization and fetch the maximum benefits out of it. So, if you wish to take advantage of social media, this article is perfect for you. Keep reading and know the important tips while integrating social media into email marketing. Enhance marketing metrics: Implementing social media marketing into emails will simply allow the readers to share emails easily. 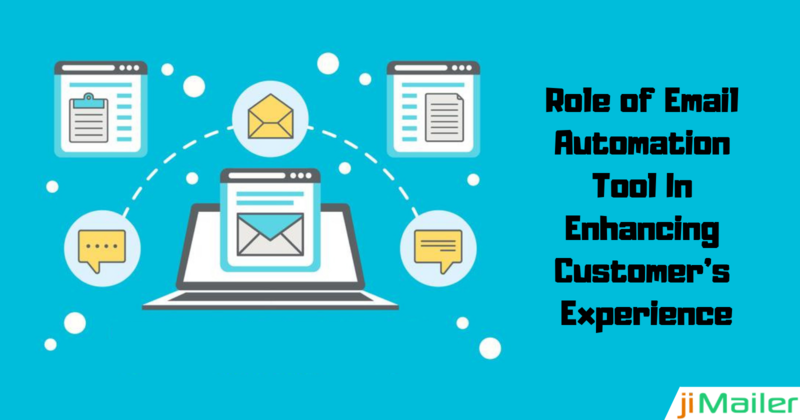 Thereby getting better opens and click-throughs and even increasing the conversion rate of your email marketing campaigns. Get more subscribers: If more people are talking about your email or are posting them on social media, it will directly enhance your brand name and thereby helping in more customer engagement. Increased Customer Engagement: Whenever you are sending an email campaign, you are of course sending that email to a definite list of your subscribed users. Isn't it? But social media campaigns have a far beyond reach. This helps in gaining the attention of those customers who aren't your subscribers. Increased credibility: When your message gets broadcasted to a wider audience, many people opt-in by themselves simply when they see that some of their friends are already a part of that. Moreover, this will even help in gaining the customer's trust. More relevancy: Once you share some emails over social media to a huge audience, you can even get their feedback to gather information about how they feel about your services. Depending on their feedback, you can improve the relevancy of your emails. Instant responses: Every user is active on their social media account almost at every time of the day. Sharing email over social media lets the customers instantly respond to it, whether they like it or not. 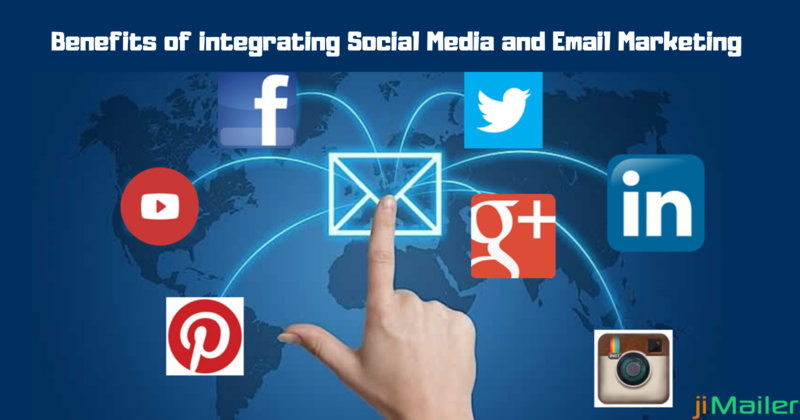 Integrating social media into email marketing platform will simply increase the reach and relevancy of your email campaigns and thus increase the ROI as well. More the number of people you'll reach, better will be the outputs. 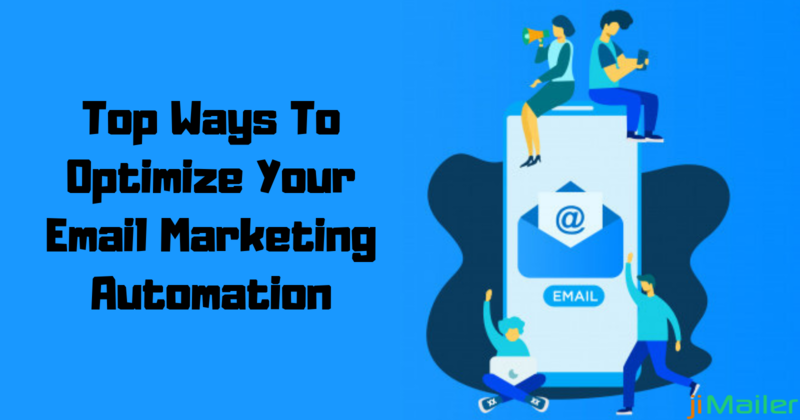 If you are looking for an email marketing software which can help in carrying out accurate email campaigns and attain the attention of the customers, you must invest a good time while researching. Before finalizing, sit back with your team, discuss your requirements, budget, and other necessary things, and then take further decision. Want to know more? Get in touch with us and get assistance from our experts.